There are two kinds of assignments used in Blackboard Learn for online submission and evaluation. These are the built-in Blackboard assignment and the Turnitin assignment. 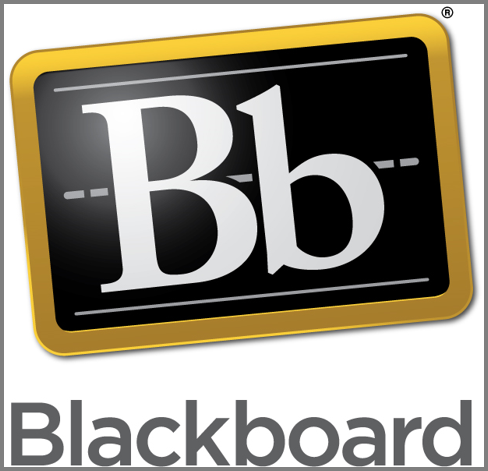 The Built-in Blackboard assignment is the default assignment in Bb that allows users to submit their work and get feedback given by their instructors. 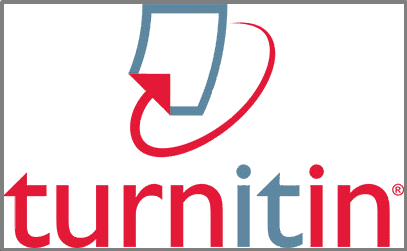 The Turnitin assignment is a part of an online text-matching software that compares submitted papers to databases of academic publications as well as other papers that have been submitted. It generates originality reports with the papers in the database and is used to prevent plagiarism.